Literally split in half by its famous gorge, Nesso is a picturesque village sitting on the banks of Lake Como. 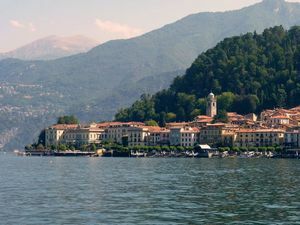 Nesso is smaller than the nearby – and more popular – Bellagio, but it’s a real heaven for those who seek peace, tranquility, and all the regenerating aspects of slow-living. Read this guide to find out the best of Nesso! As for many other lake towns, when walking around the streets of Nesso you jump back some hundreds of years. Houses made of stone, small boutiques selling only what is necessary, and, above all, tons and tons of steps. Nesso history goes back to the ancient Roman times, although most of its interesting historical landmarks, such as the Church of Santi Pietro e Paolo, belong to more recent times. The church was inaugurated in 1095 by Pope Urbano II, but what you see today is a reconstruction in the Baroque style of the 1600s. After a short walk, you will reach Piazza Castello, the central part of the village. As soon as you get there, you will immediately hear the typical noise of a waterfall coming from a gorge that snakes into Lake Como. It’s the famous Nesso Gorge, locally known as Orrido di Nesso, probably one of the best natural wonders that you can find around the lake. Enjoy a stunning view of the waterfall from Ponte della Civera, a Romanesque bridge made of stone that you can reach from Piazza Castello. 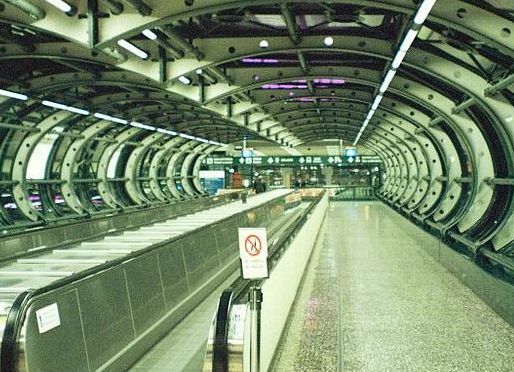 Yes, you have to deal with 340 steps, but the view is worth the effort! It’s a real paradise for nature lovers. And once you’re there, you can also take the opportunity to refresh yourself with a swim in the lake. 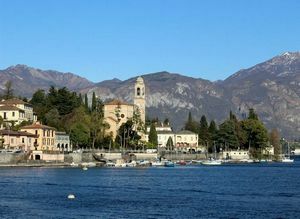 Nature enthusiasts and wildlife observers will enjoy some hiking on the ancient Strada Regia, a footpath that connects Como to Bellagio. Just follow the directions from Piazza Castello and look for the Nosé, one of the two streams which gives birth to the waterfall within the gorge (the other one is called Tuf). Among the most interesting neighborhoods of Nesso there is Careno, once a separate municipality which currently constitutes the southern part of the village. Careno hosts the Church of San Martino, a Romanesque building that is located a few steps away from a cozy beach that gets full of people on summer weekends. 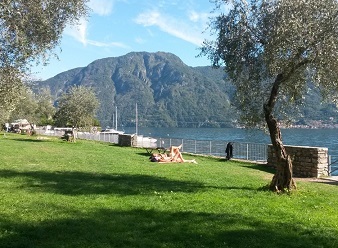 If you are in Nesso and want to relax on a beach, you can get to the public beach in Careno (via del Pontile), which is partly lawn and partly natural sand. 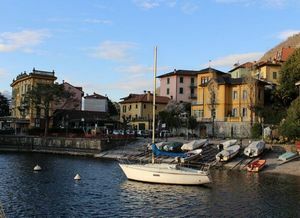 Nesso is less than an hour and a half drive from the airports of Bergamo (Orio al Serio) and Milan (Malpensa and Linate). 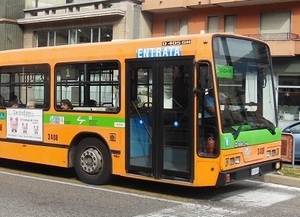 Once you arrive in Nesso, you can find parking along Via Borgonuovo and in the area around Piazza Castello. 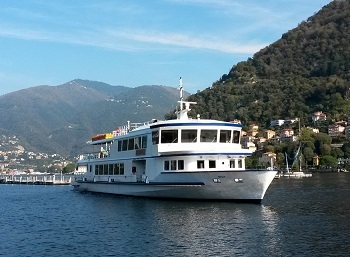 Experience Lake Como at its best! 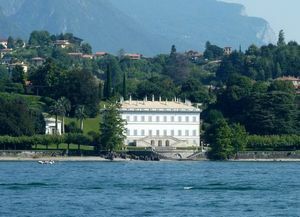 Traveling by car, you can quickly reach some of the nearest towns to Nesso: Bellagio, Como, Varenna, and many others. The best way to experience your holiday at your own pace!